Sonic Mania features all new 2D art and stages, throwback stages which are based off stages in 16 bit Sonic titles and a new drop-dash mechanic which allows you to instantly accelerate after a fall to the ground. 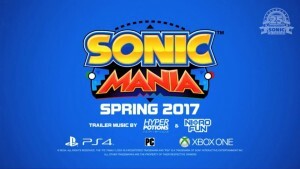 Sonic Mania launches on PS4, Xbox One and PC in Spring 2017. This entry was posted on Saturday, July 23rd, 2016 at 08:59	and is filed under News. You can follow any responses to this entry through the RSS 2.0 feed. Both comments and pings are currently closed. 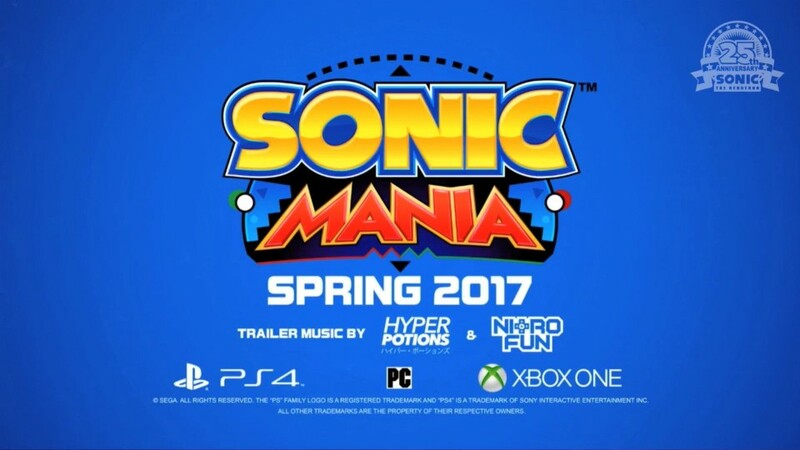 So hyped about Sonic Mania! It looks fantastic, what Sonic 4 should have been.